Do you love Food & Drink Magazine as much as we do. We still can’t believe it is FREE! Thank you LCBO! 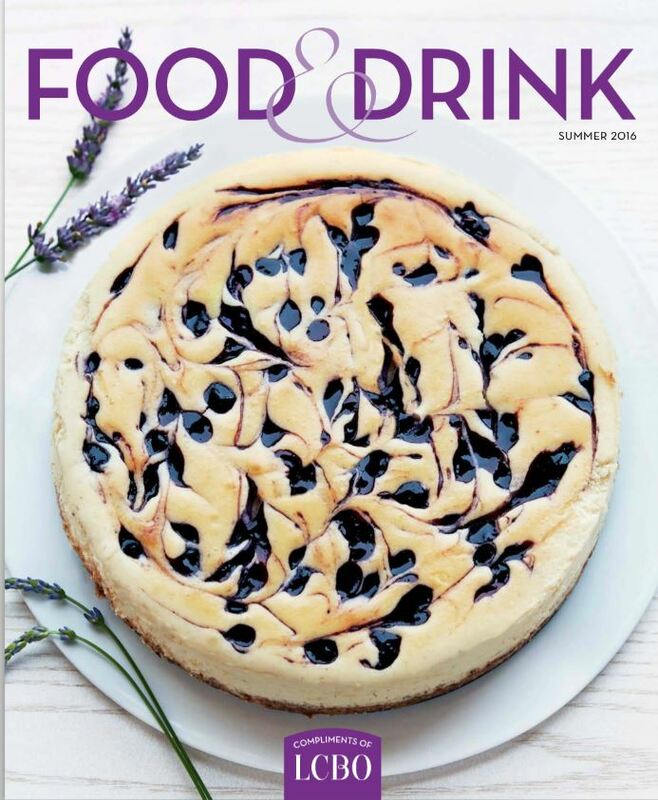 Have you picked up your copy of the Summer 2016 Food and Drink Magazine at LCBO yet? If not don’t forget to pick it up on your next trip. If not – remember that you can view the digital issue. Click here to view it now. We have a ritual for the release of any Food & Drink Magazine. 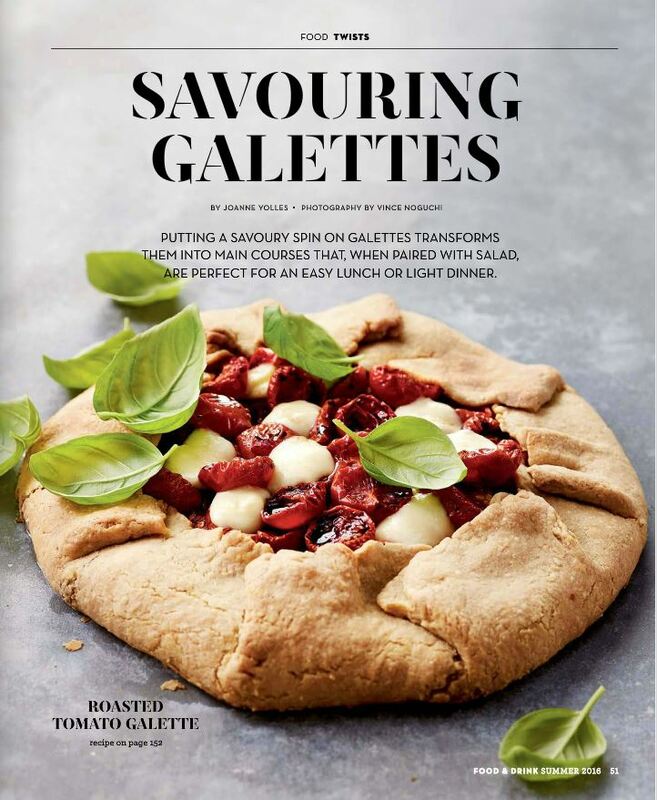 We love this savoury galette which we will use as our appetizer. 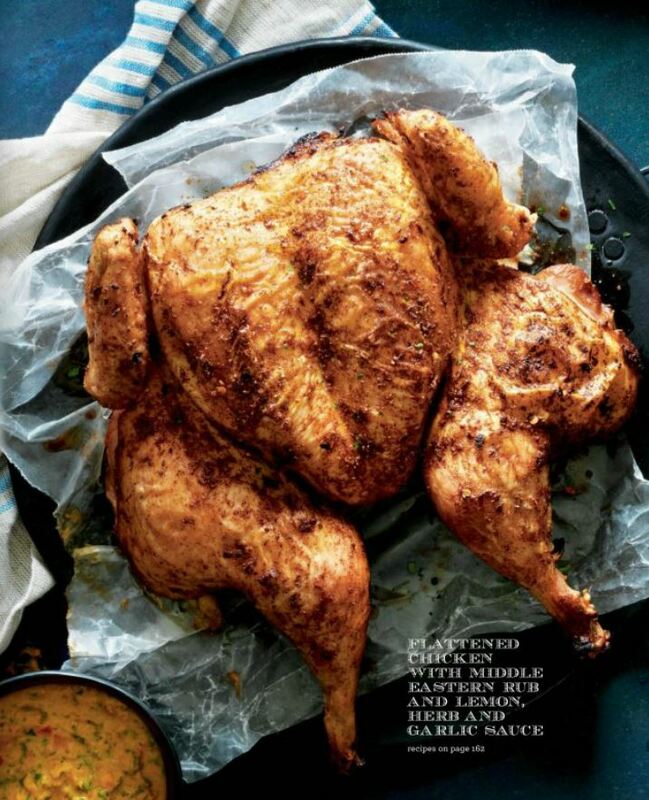 We just love the look of flattened chicken and this one sound delicious. We are going to make this dessert. This really is Pavlov-ely. Thank you President’s Choice for providing us with this magnificent recipe. We had to pick a second dessert as well. 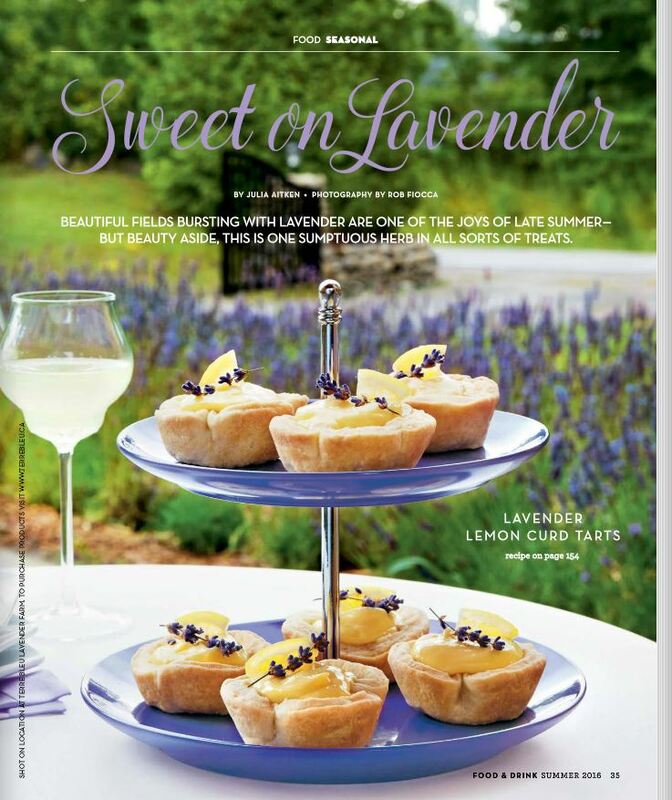 These lavender lemon curd tarts just look devine. 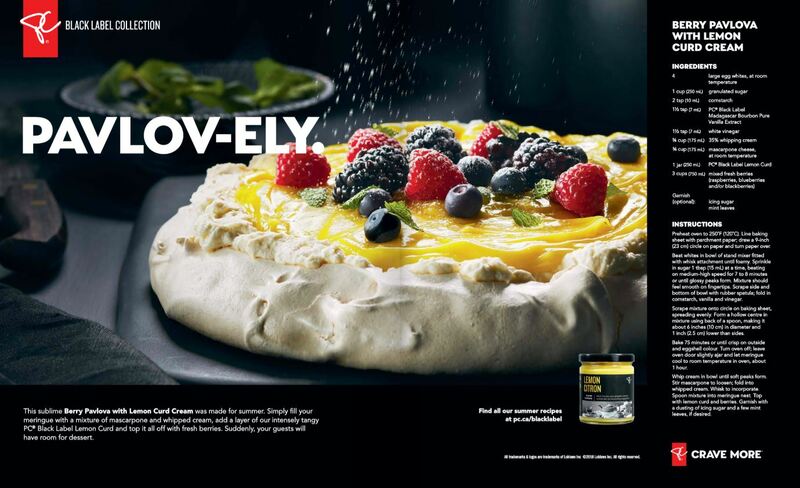 Wonder if we can use the President’s Choice lemon curd for this recipe as well! Honora Vera. This is the first bottle of wine on our list. 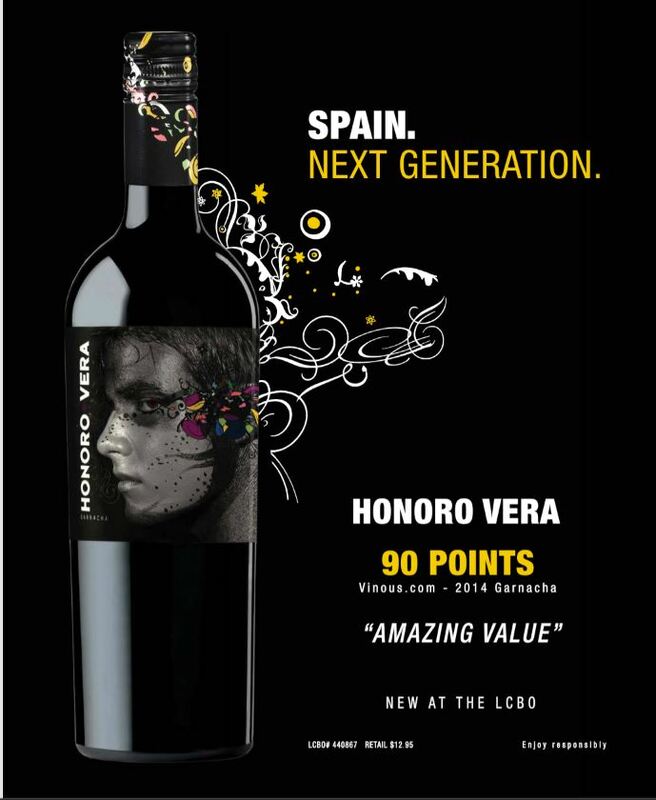 There is something about this wine. Stay tuned for the review. So what do you think of our selections. Do you have any favourites you would like to share with us? My Favorite Pancake Recipe – Lemon Ricotta! Hey Buddy!, I found this information for you: "LCBO Food & Drink Summer Issue is Availalbe". Here is the website link: http://shesinfluential.com/2016/07/10/lcbo-food-drink-summer-issue-is-availalbe/. Thank you.